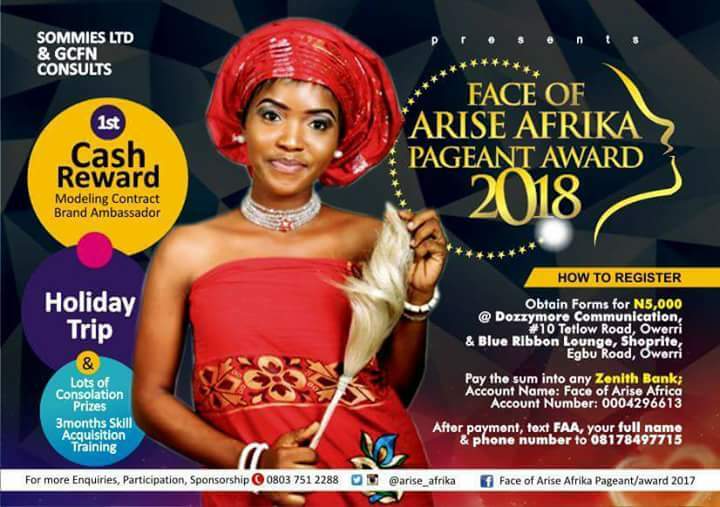 According to the young and vibrant Arise Africa Boss "this is not just another beauty pageant, but a show tailored towards inspiring and nurturing young, talented models as we seek to raise the beautiful continent of Africa. It is also another season to celebrate people, places and values during this season as special recognition will be given to distinguished personalities during the show . 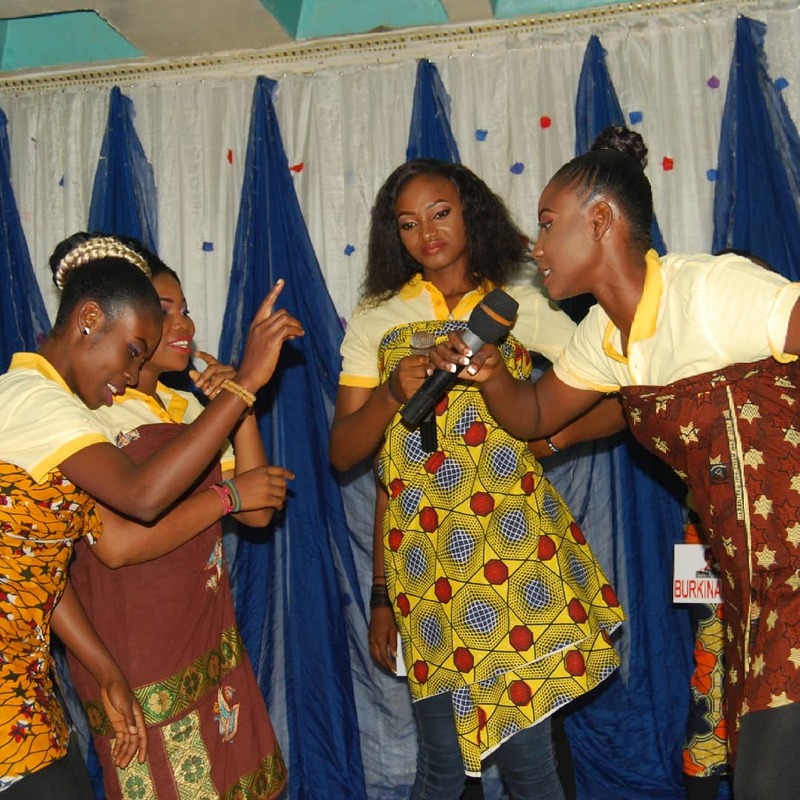 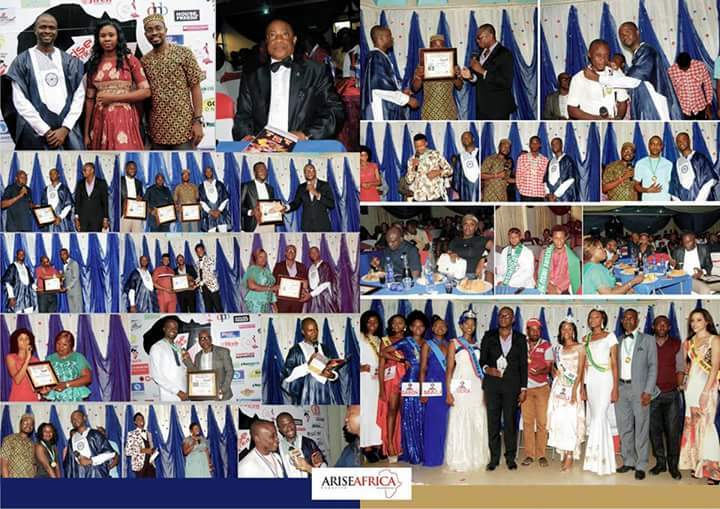 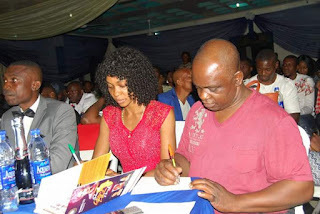 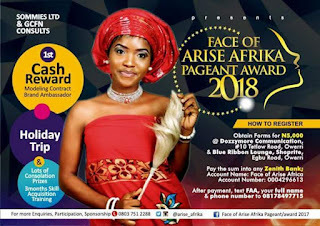 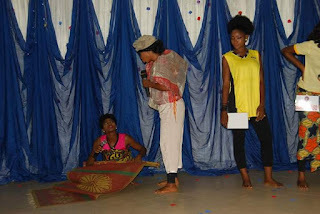 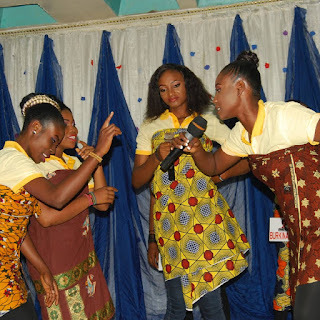 Face of Arise Africa Beauty Pageant will also afford the organizers opportunity to choose a brand Ambassador who will run charitable projects within and outside Nigeria and also represent Nigeria in International competitions." Anyanwu further explained that the Face of Arise Afrika is an answer to the quest among most youths to explore their talents and be identified as celebrities but due to the non availability of adequate platforms in Africa for self discovery, most youths never get to fulfill this dream" he opined. 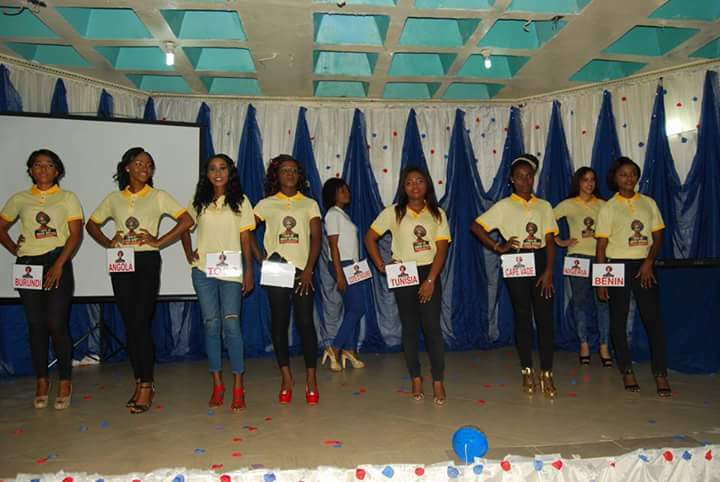 Anyanwu avarred that the winner of the pageant shall embark on charitable works, awareness campaign in a show of appreciation and give back to the community ,stressing that just 5,000 form one can achieve his dream,as we are poised to "REDEFINING AFRICA TO THE WORLD. "he said.